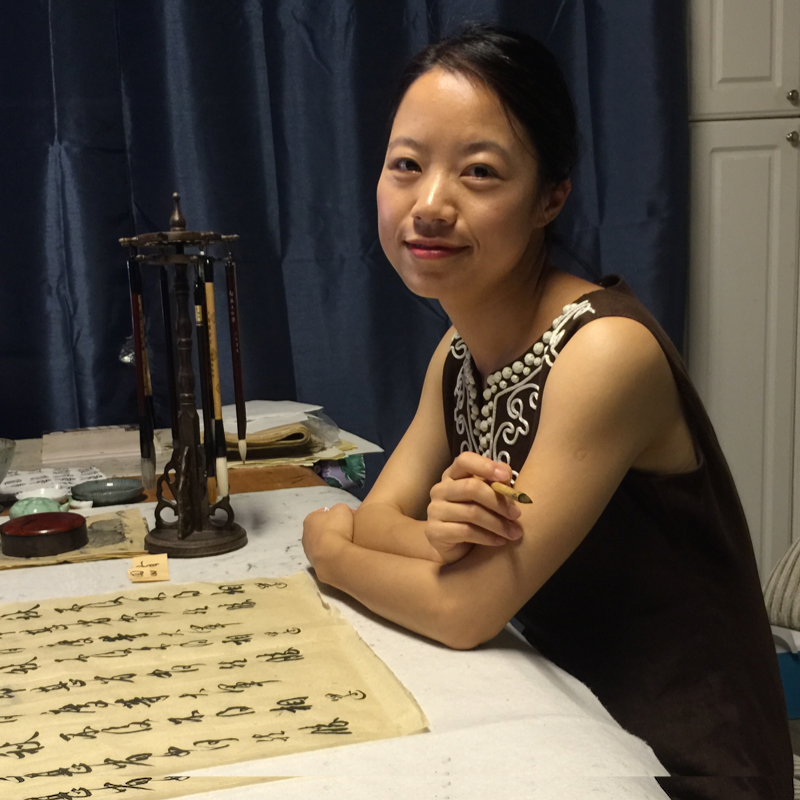 To promote the art of Chinese calligraphy by extending its appreciation and fostering high standards in Bay area. Calligraphy is the visual art form prized above all others in China. Practiced for more than five thousand years in China, it is also revered in Japan, Korea and Vietnam. Huafeng Calligraphy Art Association & Studio was established in 2010.